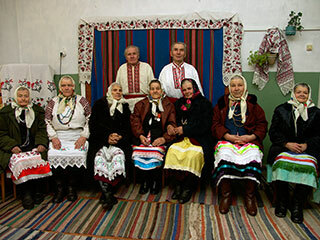 Recording of authentic Ukrainian folk songs was done on the 22d December 2007 in Grechkyne village, Krolevets region, Ukraine. Age of participants: from 65 till and after 85. Performance of Ukrainian songs by this choir is different from traditions of singing in other villages of Krolevets region. 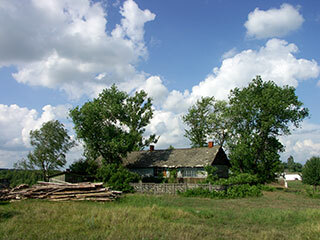 This is due to the fact, that historically Grechkyne village was settled down by people from various corners of the region and even from other places then Krolevets region. Hence, everyone had brought in something of his own into the way of singing the traditional folk songs.